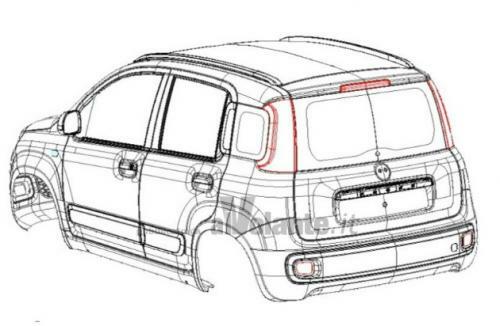 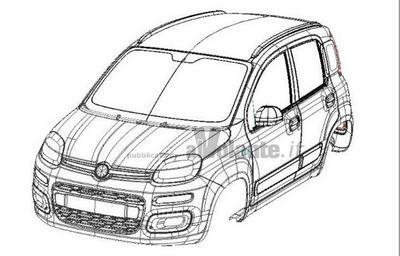 The design of the 2012 Fiat Panda has been revealed in a recent patent filing. from the 500. 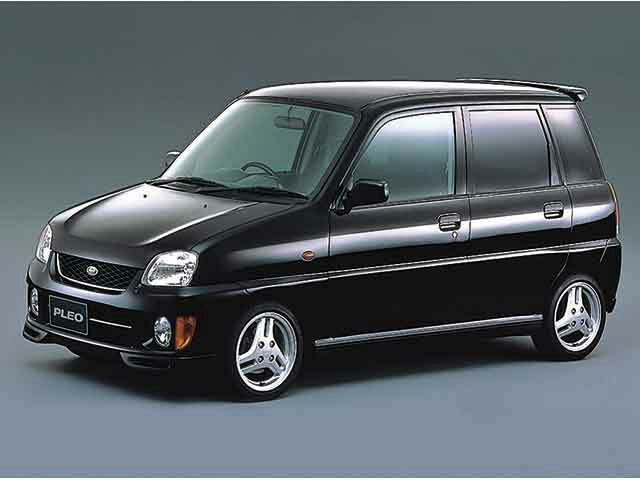 Personally speaking, I thought it was a Subaru Pleo being sold in Japan. 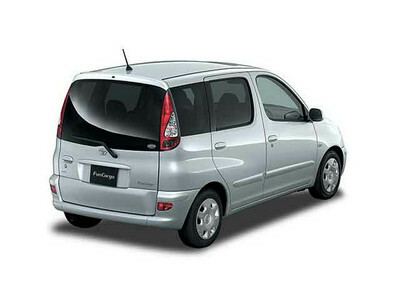 Also, the rear of the car reminds me of Toyota FanCargo!